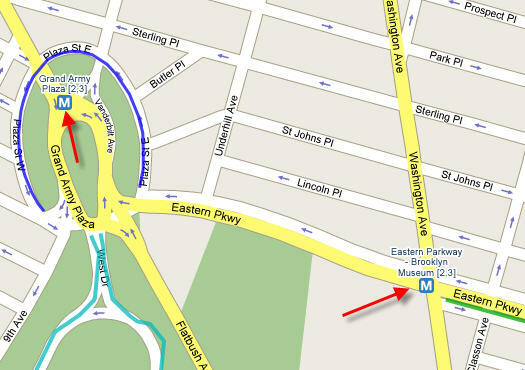 The Google map tiles used by the NYC Bike Map have been updated to include subway and train stations. Subway stations will appear when the map is zoomed in. If you are unfamiliar with MTA, Metro North, LIRR, or NJ Transit bike policies, please consult our Bikes on Transit page.